3 Bedroom Semi Detached House For Sale in Cambridge for Guide Price £300,000. A smartly presented three bedroom semi-detached property in Swavesey. 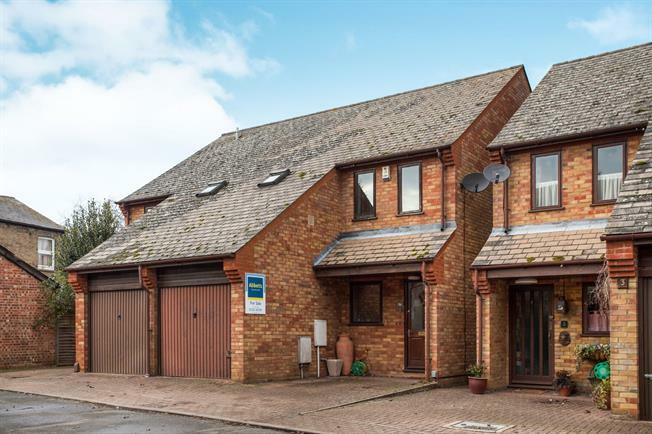 The property features an entrance hall, leading to a recently updated kitchen/diner with plenty of storage and lounge running the full width of the property with patio doors letting in plenty of natural light. Upstairs there are three bedrooms, two of which are doubles and an en-suite shower room to the master bedroom and family bathroom. Outside, the garden is mainly laid to lawn with a patio seating area and shed. The property benefits form driveway parking and store.